Club athletes know better than most just how important it is to look after themselves when it comes to achieving their goals. Fitness is a balancing act – where working towards those targets means listening to your body, paying attention to any warning signs and investing in the right treatment at the right time. 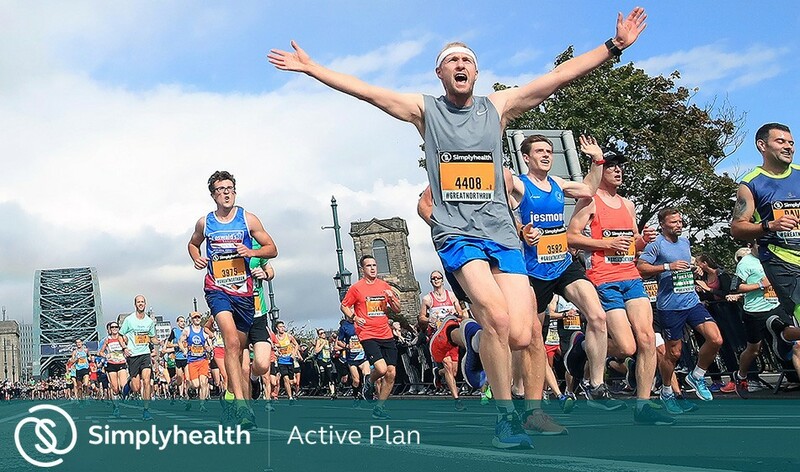 That’s why Simplyhealth created Active Plan: monthly fitness cover to help keep you at your peak – so you can stay motivated, train harder and achieve more. It’s simple. You can book specialist consultations and treatments including physiotherapy, sports massage and acupuncture then upload your receipts and Simplyhealth will reimburse 100% of your costs to the limits outlined in your plan. GPs are on-hand 24 hours a day if you’re unsure about what treatment you need, or you can book treatment directly without a GP referral. 97% of claims made by Active Plan members are successful – so you can access the treatment you need without worrying about the cost.